If you’ve been researching the possibilities of installing a stairlift in your home, you may have been struck by the fact that some companies insist on performing a survey before they embark on providing a quotation. Other companies by contrast, seem perfectly happy to proceed without the hassle of a home visit and may look more appealing as a consequence. There are a number of reasons why carrying out a survey is absolutely vital to getting the mobility solution that you need. Giving your business to a company that states it doesn’t need to perform a preparatory check is storing up trouble for the future. There are some things in life that are wonderful to do on the spur of the moment. Taking a weekend break or embarking on a minor adventure are two such examples. Undertaking work to your home is not one of them. If you intend to spend a significant amount of money on a stairlift, it only makes sense to make sure that the device is tailored to the specific shape of your staircase and that it addresses all of your needs. As much as anything else, how can a company possibly provide an accurate quotation if they don’t know how long the stairlift will take to install? Or whether there are elements of your home that mean that some parts have to be manufactured to a custom design? The simple answer is that they can’t. Any representative of a reputable company who visits your home will likely ask you questions about your own requirements in order to make sure that the solution provided is appropriate. Their absent counterparts will merely be guessing. A company that performs a comprehensive survey will be able to install your stairlift in less than an hour in most cases, because they’re already aware of the layout, how the railings need to be fitted and any other problems that might confront them. By contrast, a workman who only has a set of vague measurements and brings a variety of different parts with him to cover any number of eventualities is much more likely to create mess, be unable to complete the install on the day and to install a substandard product. A pre-installation survey establishes, in writing, the terms of the quote and the parameters of the installation. It therefore puts you in a stronger position should anything go wrong. As much as anything else, you can also set your mind at rest prior to placing a deposit or committing to a purchase, by questioning the company representative who conducts the survey. If they arrive late, have a poor attitude or are unable to answer your questions, you’re able to reconsider whether you wish to proceed with that company. It should be clear, then, that going through the additional step of having a survey done is absolutely vital to a stress-free installation and avoiding the cowboys. 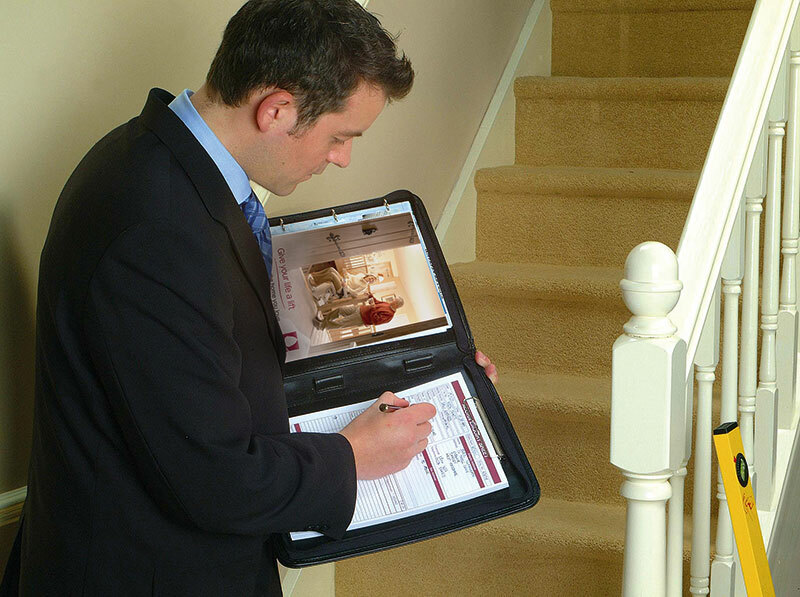 To make sure you get the right stairlift for you, make sure they carry out a survey. How Was The Survey The Day He Visited? How Was The Installer On The Day of Install? This entry was posted in Stairlifts and tagged advice, expect, help, install, installation, preparation, survey, to, what, why. Bookmark the permalink. 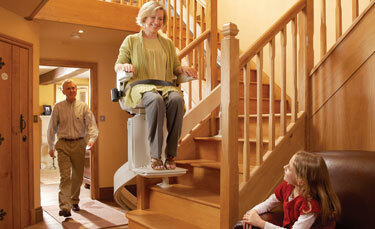 ← A Fistful of Dollars: Is A Stairlift Ten Thousand Or More?